Gluten Free. No Additives. No Preservatives. Just Liver. 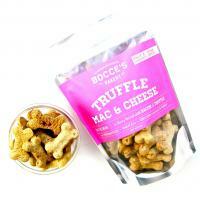 Available in Either 6oz or 3oz Resealable Bags. Use Bare Bits as Food Seasoning! Made and Sourced in the USA! Sometimes it's best to keep things simple. 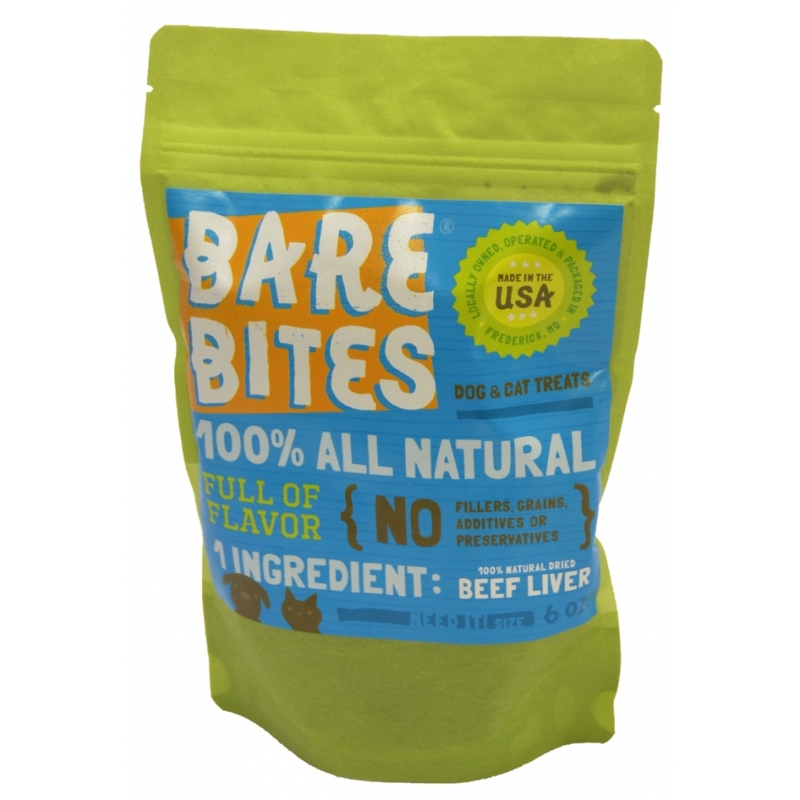 Bare Bites are made with only one ingredient - 100% all natural beef liver. Thin treats with a nice snap make Bare Bites perfect for an everyday reward, training treat, and ideal "ring bait" (for our fancy show dog friends). Bare BITS are just pulverized Bare Bites put into a convenient shaker! 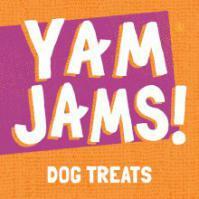 Treat Fluffy to a meal he won't soon forget! 100% USDA, human grade, dehydrated, all natural beef liver.